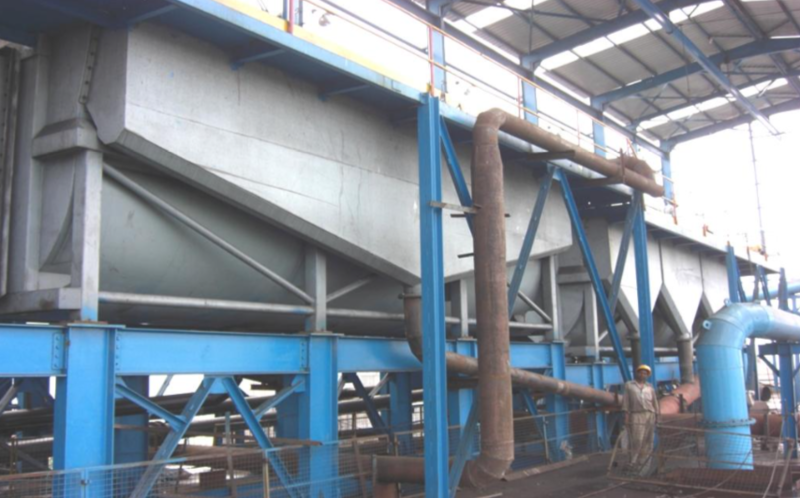 EIPL flotation cells are working in almost all mineral beneficiation plants in India. We have installations over Cells. Our cells are working for almost all mineral application like Graphite, Coal, Lime stone, Iron Ore, Lead, Zinc, Copper, Sillimanite, Fluorspar, etc. 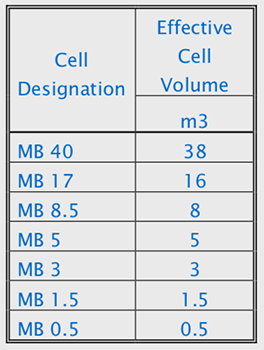 MBE cells are popular because of its efficient performance, swift installation & easy operation. These Flotation cell’s mechanism disperses the air in the slurry and also keeps the slurry in a complete suspension by its pumping action. The mechanism consists of a rotor coupled to a hollow shaft and a stator attached to the base of the tank. The shaft is connected to a bearing unit, which is driven by an electric motor & power transmission through a V-belt drive. ‘U’ Shaped Tank avoids sanding at the corners, maximizes utilization of the tank volume. It avoids dead zone & helps in smooth restart of the equipment. It is very important to maintain the uniform froth depth during cell operation. We provide effective froth level control system to maintain this. The operation is complete automatic & the instrument has advantage of connecting with HART communicator where you can re calibrate / change settings at field based on process requirements. We provide option of Single & Double Launder to have flexibility in operation. Over the period there will be change in ore characteristic & this option helps in diverting the collected froth as per the process requirement. Established in 2004, Excelsource International Private Ltd. (EIPL) offers complete Sourcing Solutions to engineering goods, plants and machineries, consumable items, hospitality industry, and turnkey project management to our clients across the globe. What began as a Sourcing Solutions provider went on to be reckoned as an extension of our clientele to address their power requirements and offer end-to-end solutions. Copyright © 2018 ExcelSource. All rights reserved.